Limited to 20 travelers - book soon! 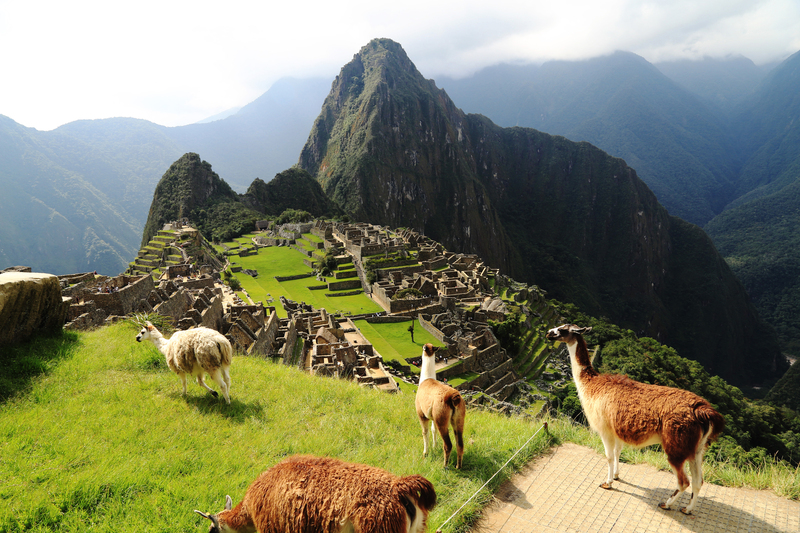 Many visitors limit a visit to Peru to Machu Picchu. And we’ll see it – of course we will! – but it’s only part of the Toad&Co adventure into Peru. There’s also Lima, the artsy capital on the coast, now a worldly culinary star equally noted for indigenous street food and Michelin-star restaurants. 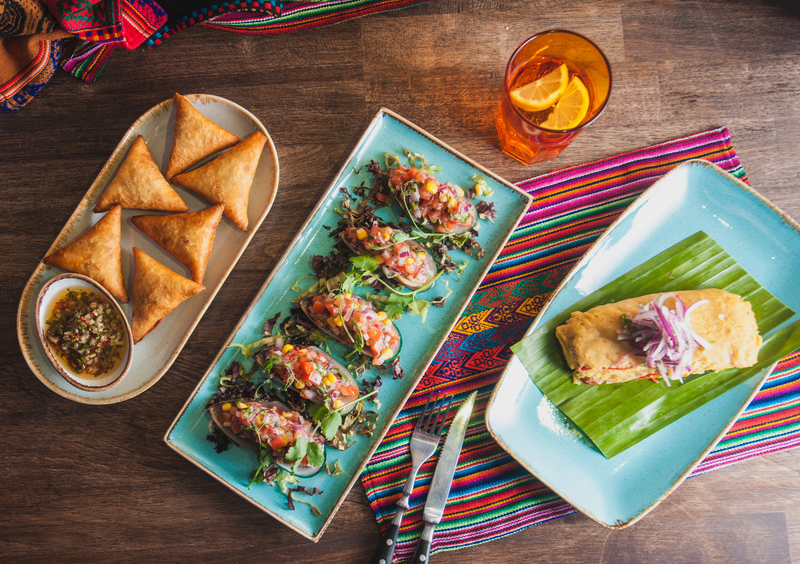 We’ll eat, bike, walk, bar-hop, cook Peruvian cuisine with local chefs and generally have FUN. Then we head to the Sacred Valley for a couple days of hiking in the glorious Andes, capped with an unforgettable sunrise visit of Machu Picchu. We finish by savoring Cusco, ancient capital of the Incan empire, now a lively city where past and present lives in harmony – well, except for when a llama holds up traffic on the cobblestone streets. This is true Peru. 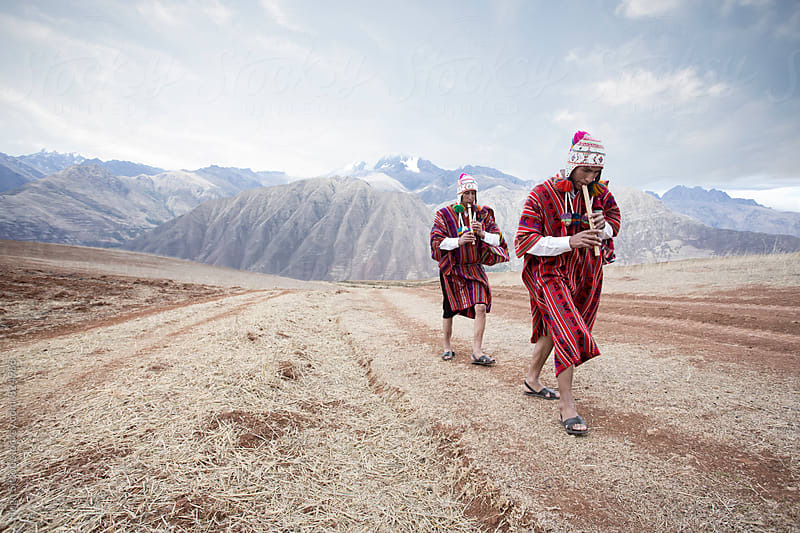 A journey and a celebration of a land where the Inca’s age-old traditions flourish in the 21st century. You won’t forget it. Toad&Co is about so much more than clothing: We use business to spark social and environmental change; we have an insatiable passion for life’s most curious quirks and hidden gems; and we‘ll never give up on our quest for the perfect grilled cheese. From ancient ruins to modern libations, every day is an adventure when you see things from the Toad perspective. Join us as we gallivant across the globe in search of it all. "Machu Picchu demands silence... You fumble for words, trying vainly to assemble a narrative… In the end, you’re happy you were there, with your eyes open." Lima’s food scene is second to none, from humble street markets to haute cuisine. 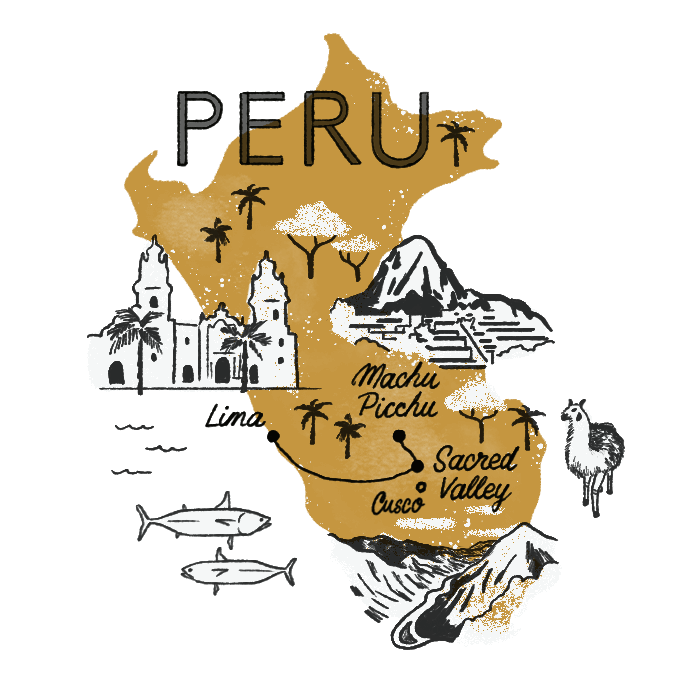 True Peru celebrates the best of the Incan way, ancient and modern. 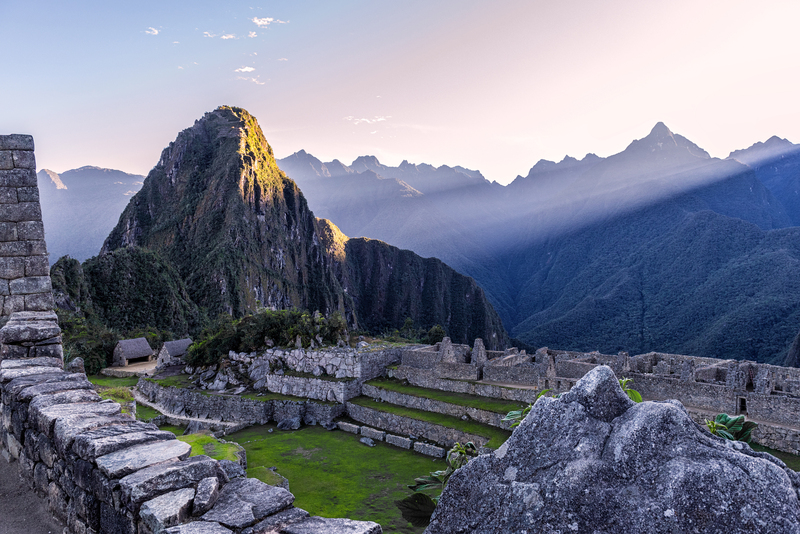 Over eight days, we'll bike through hip Lima neighborhoods, taste modern Peruvian cuisine, hike the Inca Trail, and witness an unforgettable sunrise over Machu Picchu. Bienvenidos! 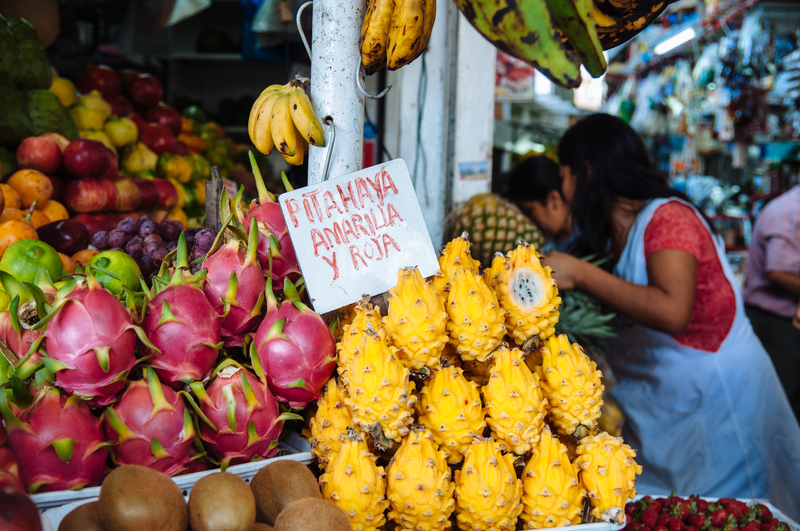 Because Lima’s become a global culinary hotspot, we begin exploring the city with a local chef, who leads us to markets to take in its colors, sounds, smells. Then it’s a hands-on cooking class to try making our own Peruvian classics. In the afternoon, a Lima artist joins us for a leisurely walk of our home base in hip Barranco. We’ll see its landmarks and hidden gems – and sample a couple beers at a local craft brewery. The evening is yours to explore – and try one of the city’s legendary restaurants. Today we move into the Andes! But first, we hop on cruisers for a low-key bike ride through hip Lima neighborhoods, past shops, along clifftop paths, finally coasting down to the oceanfront promenade below. After a quick flight to Cusco, we ride into the Sacred Valley to reach the Incan village of Ollaytaytambo. Stone homes built before conquistadors appeared line the narrow, cobbled lanes. Meals at our lovely hotel here are a pleasure too – using authentic recipes using local organic ingredients – and the well-kept gardens and cozy reading rooms are nice places to relax with a drink. Our Andean morning begins with a yoga session on a mirrored lake reflecting snow-capped peaks. Appetites raised, we’ll try traditional pachamanca where food is cooked in a covered pit to respect an Incan goddess. It’s delicious, with smoke-perfumed meats falling off the bone, potatoes perfectly charred. In the afternoon a local women’s cooperative, on a mission to preserve ancient weaving traditions, shows us how they use natural dyes to create intricate and stunning works of art. After dinner, rest up. An epic adventure is coming. Get your hiking boots on. Today we hike the ancient Inca Trail. We join the iconic path, after a short train ride, for our day’s walk. 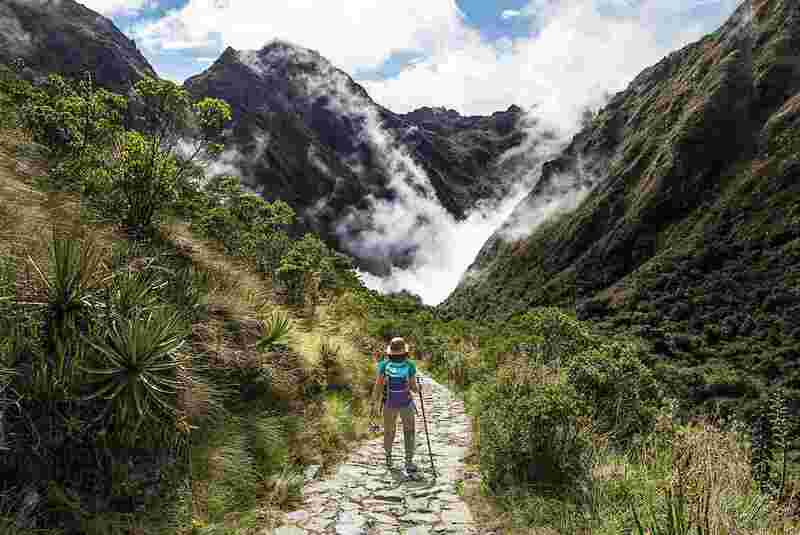 We pass over suspension bridges, through jungle and by amazing archaeological sites before reaching the last climb: up steep, narrow stone steps that lead to our first look at Machu Picchu, spilling down – almost impossibly – over a mountainside. Walking through the Sun Gate, Intipunku, is the absolute best way to approach Machu Picchu to see it for first time. Tonight, we sleep in luxury at Aguas Calientes, celebrating our epic day with a big dinner (and maybe a visit to the spa). We’re not done with Machu Picchu yet! We’ve arranged an early morning visit with minimal crowds. The morning clouds lift to reveal the scale and sheer audacity of a ridge-top site built between towering peaks. It’s spellbinding to walk through ruin-filled terraces. Plus, you can pose for selfies with llamas! 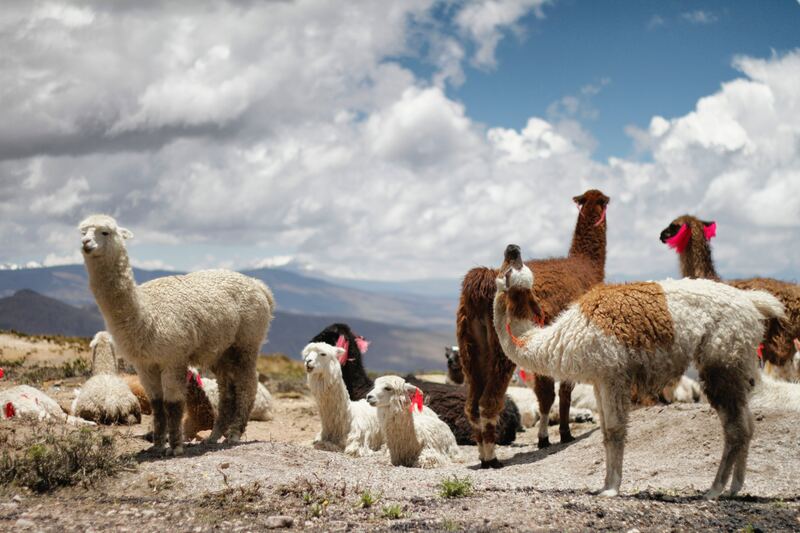 Next, we learn more about these cute Andean residents at a local non-profit that supports llama breeders often overlooked by the mass-market tourism industry. Then we move on to Cusco, our last home base. We’ve been busy explorers, so today is a leisurely Cusco introduction. 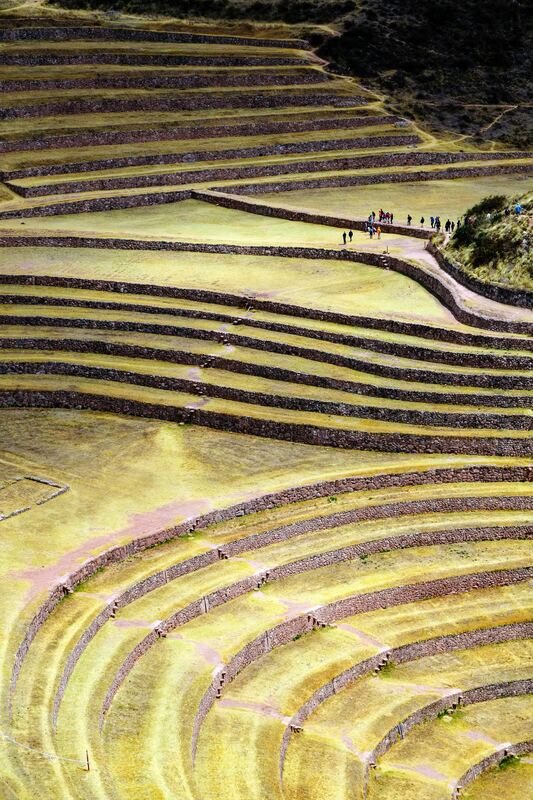 Your first glance of the ancient capital of the Inca will span centuries. 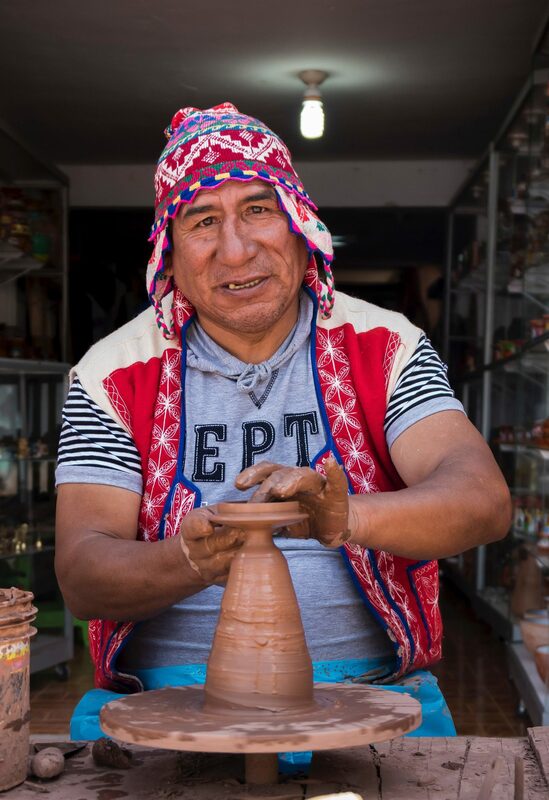 Modern Peruvian eateries fit into Spanish-colonial buildings, locals in indigenous clothing sell crafts and produce on cobblestone streets. We’ll explore a few key sites including Koricancha, ground zero for the Andean cosmology that dominated life for centuries before the Spanish showed up (and made it a cathedral). Then the evening is yours. Somewhere there’s a pisco sour with your name on it! For our last day together, we’ll drive to the nearby Saqsayhuaman, a hillside fortress built by the Inca by stacking enormous stones fit into a perfect, mortar-free puzzle. To return to Cusco, we follow Quechua-speaking locals walking from mountain villages to city markets on the fabled Qhapaq Ñan network of Incan roads. We re-enter Cusco by its bohemian neighborhood of San Blas, loaded with hidden alleyways, shops and bars. That evening, we’ll follow our big farewell feast with live music and soaking up Cusco’s timeless atmosphere. Alas, our journey comes to end. We fly back to Lima today, bid a fond farewell, and leave changed by seeing how past and present in Peru mingles in such unforgettable ways. Buen viaje! 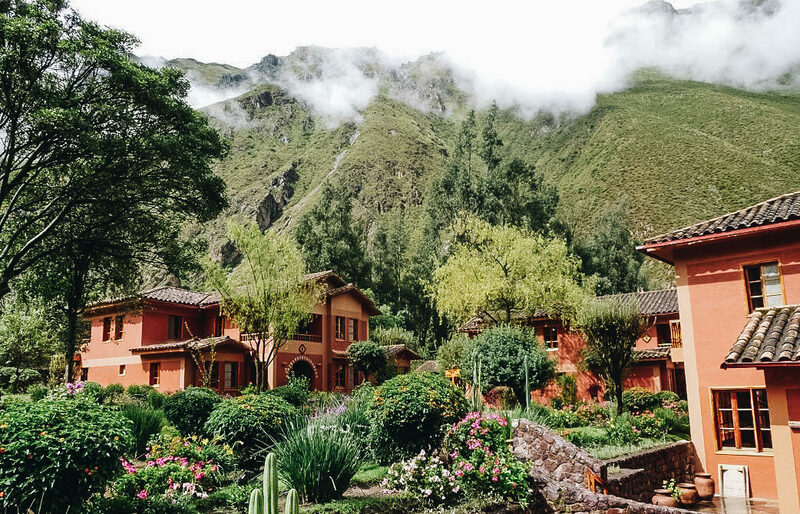 Our accommodations reflect the beauty and grace of Peru, setting the tone for our week of inspired exploration. 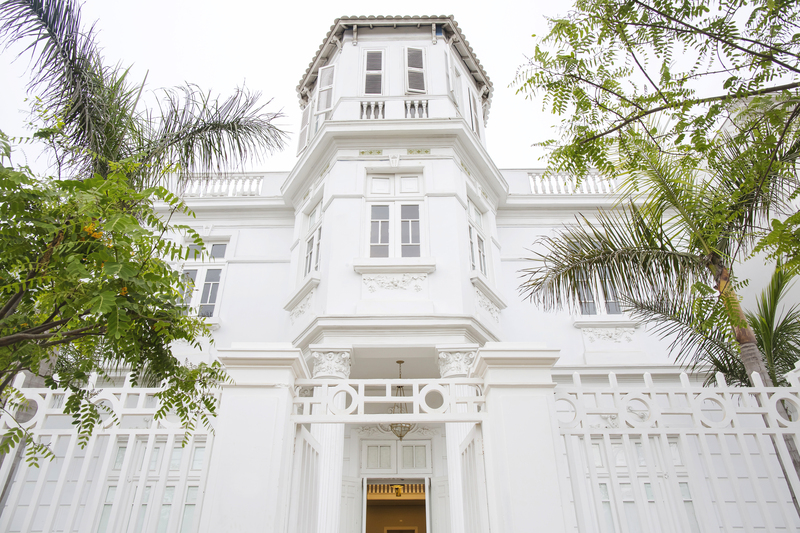 A meticulously preserved mansion from the 1920s — all columns and finials and grandeur — this 22-room retreat is on a quiet Lima street and gives you a real sense of place. Nowhere more so than the rooftop bar. 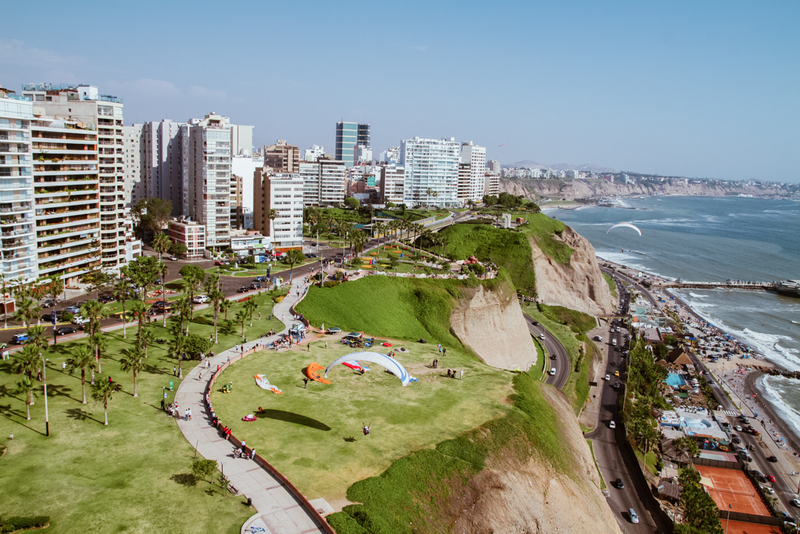 Order up a round of pisco sours at sunset, then take in the views of the beautiful bohemian sprawl that is Lima’s Barranco neighborhood. 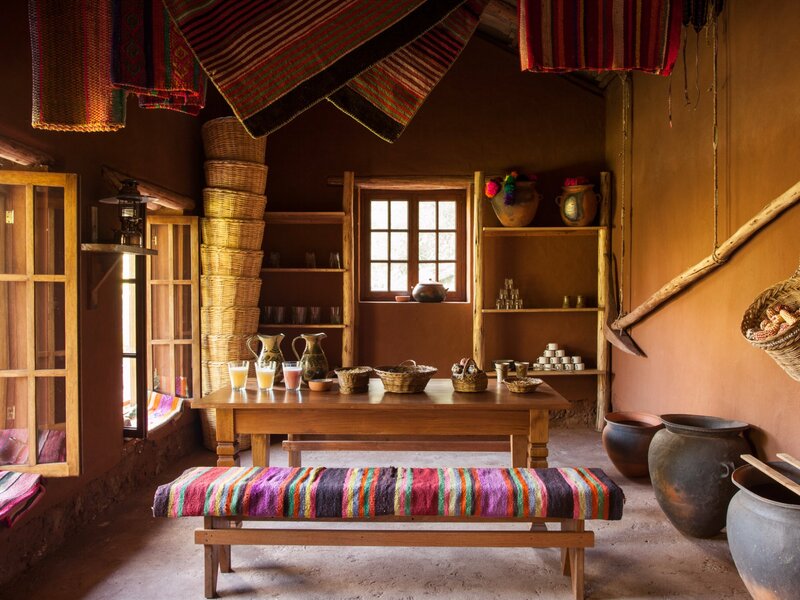 You’ll love what this lovely inn offers — a home in a true Inca village. Ollantaytambo’s narrow cobbled streets are just outside your door, set in the shadow of Andean peaks of the Sacred Valley. After a day exploring nearby ruins, you can sit back in the hotel's lushly landscaped gardens or sit by the reading room's fireplace with a hot tea. 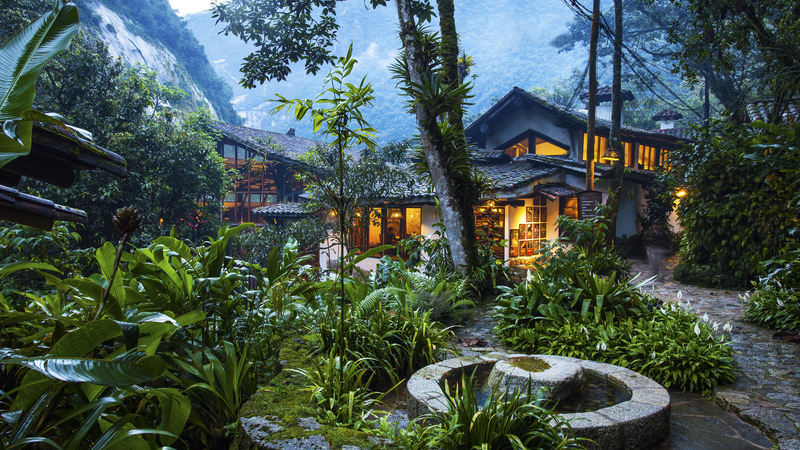 Enter this luxurious Aguas Calientes hotel by bridge, which makes it feels like stepping into a different world. The hacienda-style hotel is set in lush rainforest vegetation, with brightly colored birds hovering over pools and through the winding nature trails you can explore. After a hard day’s walk, the spa and eucalyptus-infused steam hut will restore all your powers. 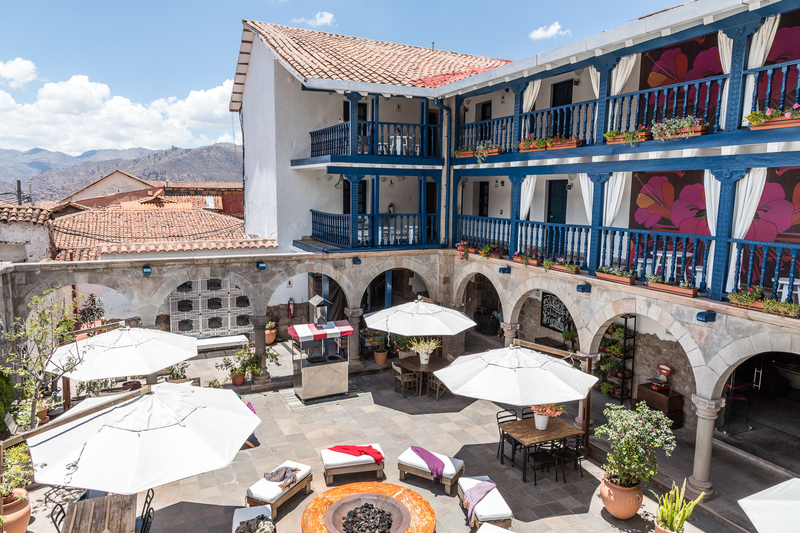 You’ll be happy setting up at this one-time, colonial-era Cusco market turned boutique B&B. The 32 traditional rooms, with beam ceilings, boast a chic makeover, and overlook the hotel's central terrace – filled with artesanías (handicrafts) and comfy lounges around pit fires, perfect place to stay warm, with a drink or two, on those chilly nights. Can't travel on these dates? That’s OK, we have answers. Read our FAQs below. 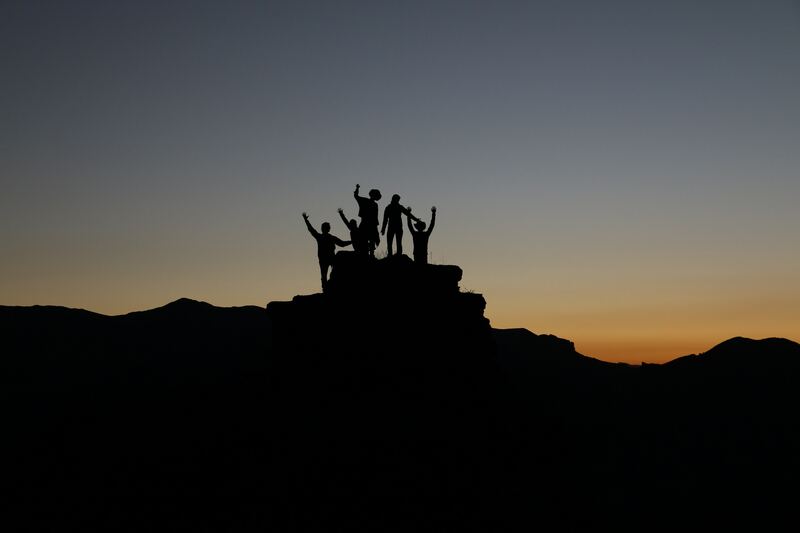 Or text or call us at +1 (855) 219-8018 to speak with a Modern Adventure Trip Specialist. Seven nights of four- and five-star accommodations; most meals; all guided activities, tours and excursions as noted; Inca Trail permit; entrance fees; internal round-trip flights between Lima and Cusco; private ground transportation; train and bus tickets in Sacred Valley; luggage transfers; Llama Pack Project donation. Air transportation to/from Peru; travel insurance; four dinners and two lunches; alcoholic beverages (except brewery tasting); activity fees, meals and all personal items purchased during leisure time; excess baggage chargers; gratuities and items of a personal nature; personal services in hotels (telephone, laundry, room service, etc.). What info is required to confirm my reservation? Before your reservation can be confirmed, and in order to secure our internal flights and our permits to visit Machu Picchu, we need to gather your full name as it appears on your passport, your passport country of issue, passport number, and your date of birth. Please note your reservation cannot be guaranteed until we receive this information for each traveler. We will contact you immediately following your booking to collect this critical information. We recommend you arrive at the Jorge Chávez International Airport (LIM) in Lima, Peru on or before April 27, 2019. We’ll meet as a group at 10am on April 28, 2019. Our last day of this adventure is May 5, 2019. You should schedule flights home after 8:30pm from LIM. This trip is led by an expert Modern Adventure Trip Leader. They are an experienced travel guide, a representative of Modern Adventure and the person to go to with questions or concerns on the trip. We’ll be joined throughout our adventure by local, expert guides who are deeply knowledgeable with respect to local cultures, customs and history and are passionate about sharing that with us. Yes, there is a $900 supplement for solo travelers, to be paid at the time of booking to secure a private room during the adventure. If you would like Modern Adventure to pair you with a roommate, that option may be available upon checkout – these spots are limited and available on a first-come, first-serve basis (See our Terms and Conditions for full details). You may cancel on or before January 22, 2019 and receive a full refund minus a $500 per-person service fee. If you cancel between January 23 and February 26, 2019 there is a 50% cancellation fee. On or after February 27, 2019 there is a 100% cancellation fee. We highly recommend purchasing travel insurance as we are not able to make exceptions to this policy in cases family/medical emergency or cases of the trip being cancelled (See our Terms and Conditions for full details). 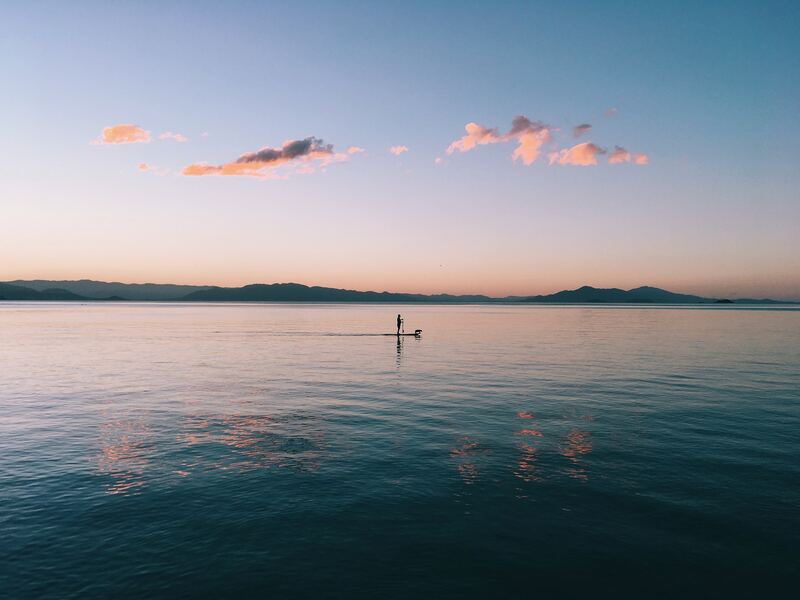 Speak with a Modern Adventure Trip Specialist.